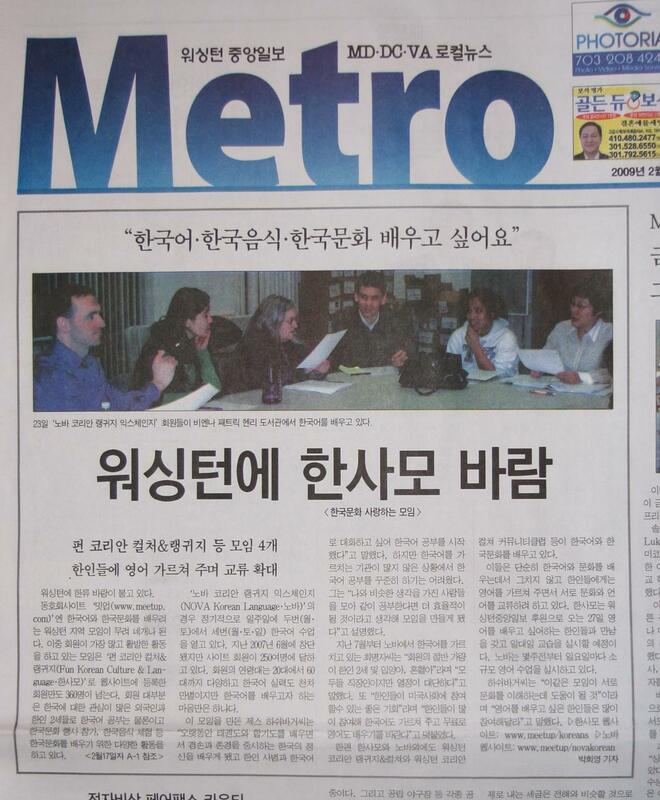 This month, the Korea Daily newspaper has done two stories about local area groups that are set up on meetup.com. The newspaper, and articles, are written in Korean (hangul). The articles discuss how people - both with Korean backgrounds and those without - are interested in learning more about Korean culture, language, and more. These same people also help native Korean speakers improve their english. 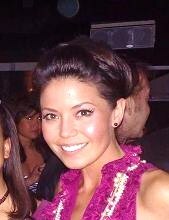 And Korea native Angie Goff, who is part of the WUSA Channel 9 news team, also mentioned one of the articles & groups in her popular blog OH MY GOFF!.